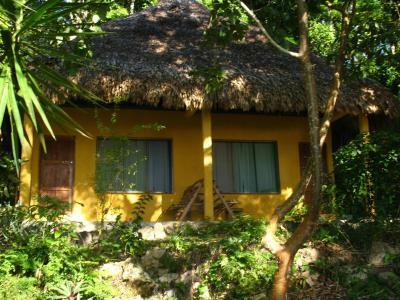 Lock in a great price for Ecolodge El Sombrero – rated 8.9 by recent guests! The location and the grounds were really nice. 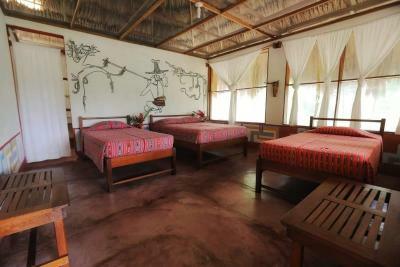 The rooms were comfortable, save for the lack of nets around the beds which should be a must given the heavy mosquito activity. location is so beautiful with all the wildlife just outside the window. 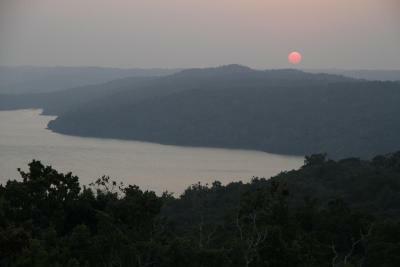 the lake is awesome and very close to the best Maya ruins ever. If i had more time i would stay here for sure, good and very friendly staff. This place is a hidden paradise. It is very simple, but every detail is perfect for the location. 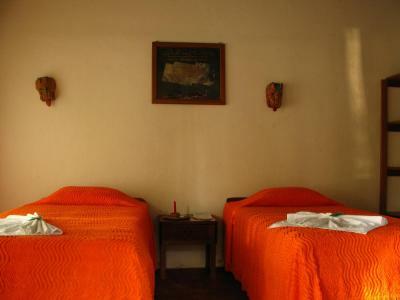 The bungalows are tastefully decorated with classic Mayan murals and current day textiles. The owner has wonderful unique books about the archeology of the area given to her by the researchers themselves. This is rustic living in glorious comfort! One of the best jungle lodged I’ve stayed in! 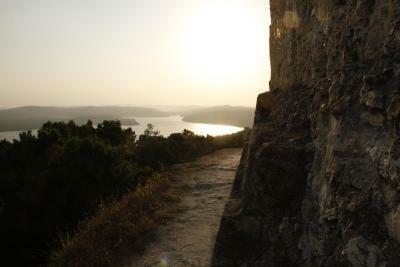 It is just a short 5 minute drive from the entrance of Yaxha. Gabriella, the owner, dropped me to entrance and then her boat picked me up at the Yaxha exit and brought me across the lake to the lodge. The hotel breakfast was good and included within the price. The location was fantastic - in the jungle near Yaxha ruins and park. We heard howler monkeys in the night! The rooms were basic but well protected against bugs through screen meshes all round. 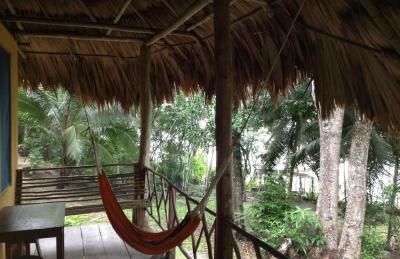 There was a large veranda with a hammock out front with a view of the lake. The hotel buildings were beautifully designed with comfy chairs to lounge in, hammocks, rush roofing and natural wooden beams. Staff were very helpful. Food was good. 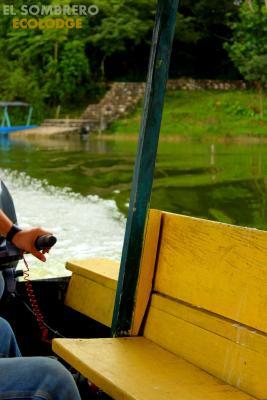 Horse riding, boat trips and transfers to/from Yaxha were available. 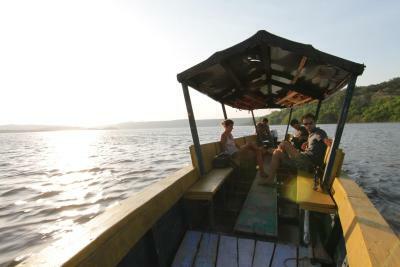 The ecolodge is located on the lake shore, just 2,5 km away from Yaxhá site. 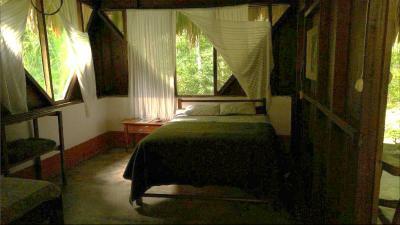 The place is sensitively integrated into the nature and the sound of howler monkeys can be heard from close distance. The staff is very friendly and Italian food delicious. Lovely, quirky place. The food is good and the location would be very romantic for an adventurous young couple, which we are not. 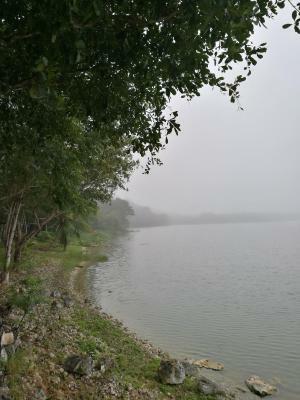 In a wonderful setting by a lakeside surrounded by forest and very near to the ticket office for the Yaxha site. You can hear howler monkeys in the jungle and see lots of birds in the grounds. 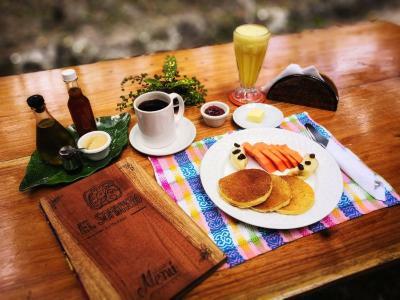 Offering a restaurant and a private beach area, Ecolodge El Sombrero is located in Yaxha. 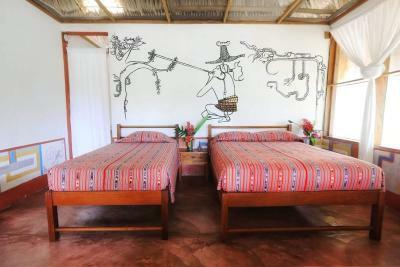 Each bungalow, located in front ot Yaxha Lagoon, offers a private bathroom and free toiletries. 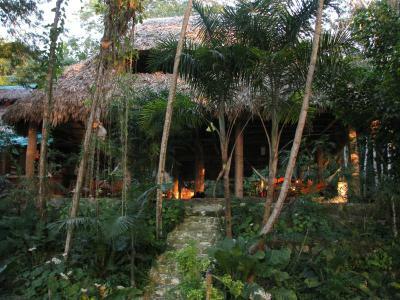 El Sombrero is located in the jungle and offers a terrace. Other facilities offered at the property include meeting facilities, a shared lounge and a tour desk. An array of activities can be enjoyed on site or in the surroundings, including cycling and horse riding. The property offers free parking. 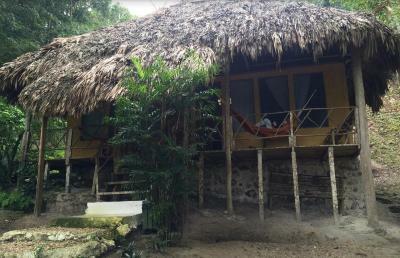 This property also has one of the top-rated locations in Laguna Yaxjá! Guests are happier about it compared to other properties in the area. 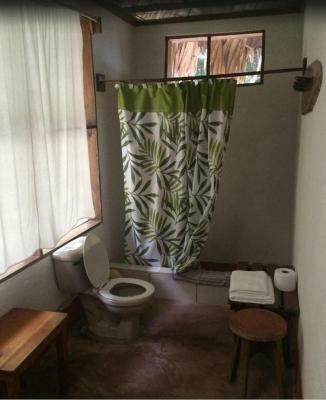 This property is also rated for the best value in Laguna Yaxjá! Guests are getting more for their money when compared to other properties in this city. 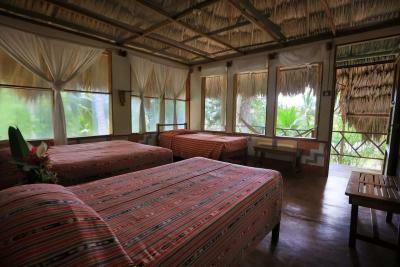 When would you like to stay at Ecolodge El Sombrero? 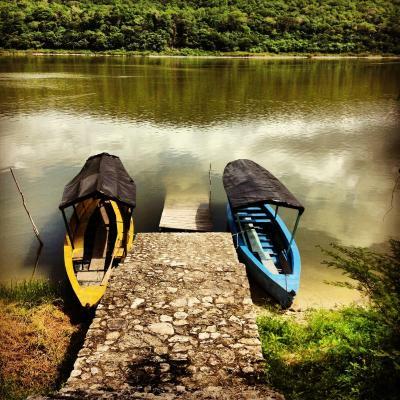 We are located in the Yaxha Lagoon, in the Yaxha-Nakum-Naranjo National Park in the Mayan Biosphere Reserve in Peten, Guatemala. We are the only hotel in the area on the lakeside. Surrounded by the Mayan Jungle and Ruins. Howler monkeys, crocodiles, toucans, parrots and many other animals and birds can be spotted right from your window in your room. At the end of the day you can enjoy a glass of wine watching the sunset with the company of "Rosco", a 10 foot crocodile that lives under the pier. 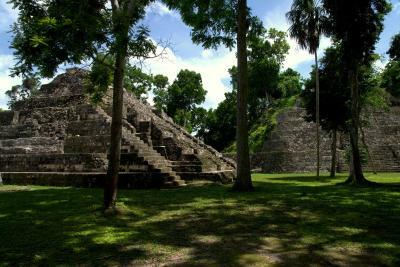 Just 2 km away the amazing Yaxha Mayan Ruins stand in the middle of the jungle. 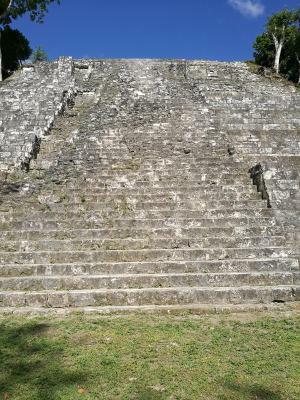 Yaxha is the second most visited Mayan Site just after Tikal. Watching the sunset from the highest pyramid that stands out above the jungle is one of the best experiences you may have in your life. 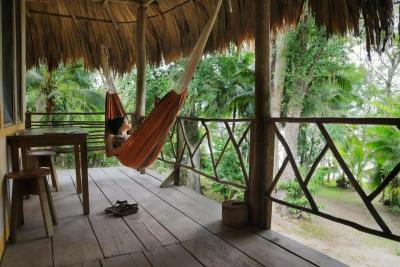 House Rules Ecolodge El Sombrero takes special requests – add in the next step! Any additional older children or adults are charged GTQ 125 per night for extra beds. 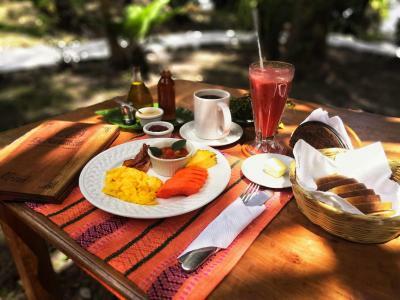 Ecolodge El Sombrero accepts these cards and reserves the right to temporarily hold an amount prior to arrival. Please inform Ecolodge El Sombrero of your expected arrival time in advance. You can use the Special Requests box when booking, or contact the property directly using the contact details in your confirmation. I left to el Sombrero where you can't jump in the lake due to crocodiles after only one night as the place wasn't up to my personal rest necessities. I am not picky but beauty makes everything better. 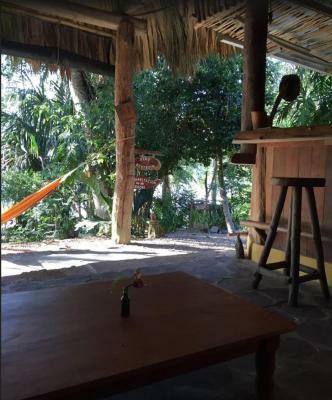 The house lay out is amazing and views Instagram goals for some, it just needs minor renovation, organization and redecoration to become the aibnb pearl of Flores/Tikal. The view is one of a kind and jumping in the lake make you feel in heaven. The silence the birds and the family were amazing. I wrote to Airbnb Team to ask about partnership options for minor renovations financing in exchange of a lean on future earning. The place potential is huge and the family deserves so help. 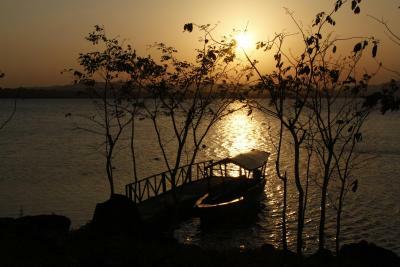 The father is a disabled engineer and the mother an advocate for the itzi Lake. If you can do something from Your end , please let change the life of this family together. Increase price from 16$ to 28$ or 37$ will change their life forever. The family helped organize all my tours and I will help them create Airbnb experiences to improve their income while looking to find funds for their renovation budget. I work with a non profit in New York and meeting with hacienda esperenza non profit in Copan to discuss shipping furniture and clothing to both communities. I meet Dani and Roger using Airbnb and we are know working onow organizing couple initiative between both non profit that might allow us to donate furniture to the family as well. Thank you. host was distracted from being a host. The bed was a little hard and the room very basic but comfortable enough. There was another room next to us which was thankfully empty otherwise, with the mesh ceilings under a high arched roof, we would probably have heard our neighbours breathing! 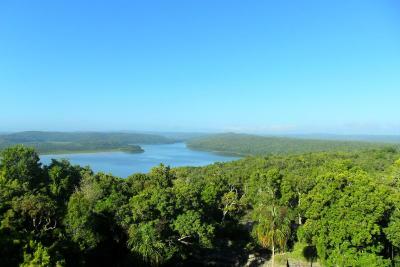 Shame the lake had crocodiles in it (although we never saw Roscoe the local celebrity croc! We would have loved to swim there but that's hardly the hotel's fault! The wifi is spotty, only available at parts of the day. It took some effort to keep bugs away in this humid climate (though the screens in my cabin worked perfectly so I had to use Deet only during daytime). Why haven't more Americans discovered this magical place? All the other visitors were from Europe, Canada and Latin America. 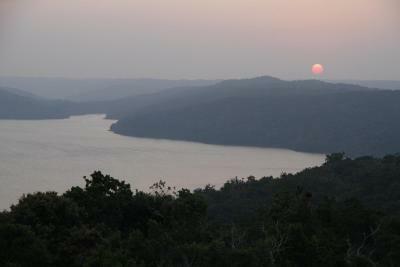 It's a lovely ecolodge in a spectacular location right on a peaceful lake. Delicious food, very cheap; excellent coffee and wine. Hammocks everywhere, and adirondack chairs, so great for lounging in the balmy air and gazing at the lake view. But best of all is proximity to the Mayan ruins Yaxha (walkable) and Topaxte (short boat ride). I had a fantastic bird-watching tour, 74 species in 7 hours (ask for Emnett to be your guide). To support sustainable development and opportunities for local youth, El Sombrero doesn't take a cut from the tours and transport they arrange; all the money goes right to the guides, drivers and boat captain. It's quiet, it's comfy, it's gorgeous, and it's nurturing (because the owner, Gabriella, makes the staff, visitors and locals all feel warmed and cared for so there's a really good vibe). I wish I could have stayed 5 or 7 days instead of 3. Communicating with staff was difficult, Spanish speaking only. The beds had no nets around them so exposed to mosquitos overnight and multiple bites, which could have been avoided by providing a net. The room I had was actually a shared cabin with a dividing wall, so effectively you share a space with a stranger. On occasion, the wonderful sounds of nature were drowned out by music played by guests or the lodge staff which was a shame.